Jane runs a modern clinic based in the leafy suburb of Heaton Moor, South Manchester. She practices Traditional Chinese Medicine Acupuncture and can help with a wide range of health concerns, as well as fertility support and cosmetic acupuncture following the Facial Enhancement Acupuncture Protocol founded by Paul Adkins. 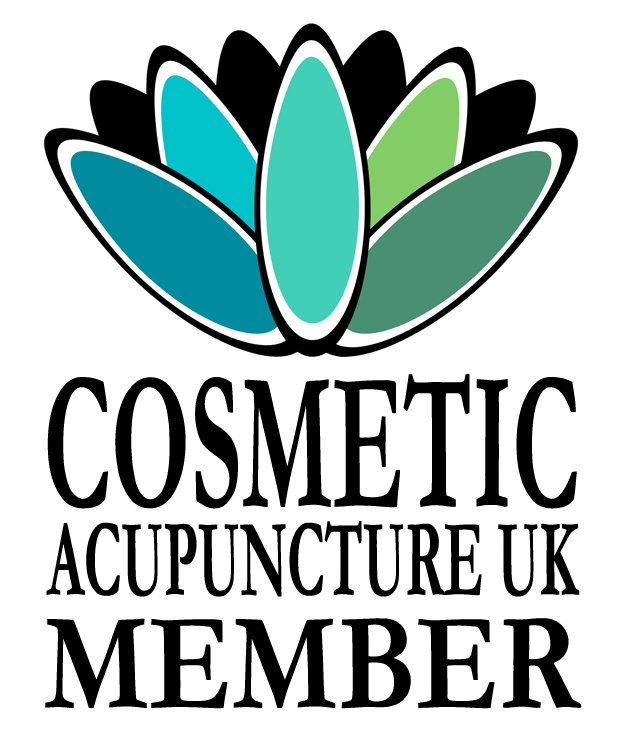 Jane is a member of the British Acupuncture Council and Cosmetic Acupuncture UK. © Jane Ravi Acupuncture. All Rights Reserved.